Hamas’ Goal: Death to Jews. Could They Be Anti-Semites? Bret Stephens has another excellent op-ed today regarding the raging condemnation by the press, and many world “leaders,” of Israel’s defense against Muslim terrorists; the reaction to the slaughter of innocent civilians in much of the rest of the Muslim world has been seemingly ho-hum by comparison. Of course this is a blatant double standard. The fine piece penned by Stephens last week on Israel’s enemy in Gaza, Hamas, is here. 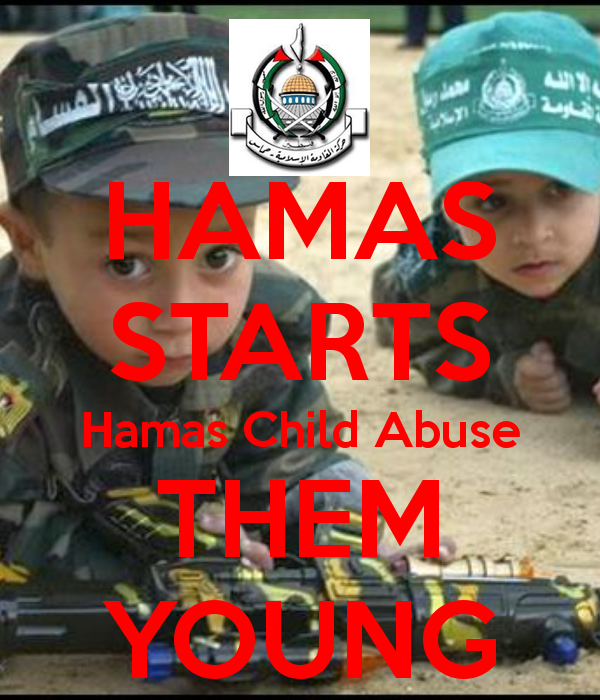 Hamas, in fact, is a totalitarian theocracy dedicated to the annihilation of Jews, and they act accordingly. Do you think they might be anti-Semites? Just a little? Refusal to support Israel’s defense against this aggressor, or refusal to condemn Hamas’ belligerent actions, is itself either borne out of pure naïveté or it must be unvarnished anti-Semitism. Of course, many on the Left are cowed by anti-Israeli propaganda, but today’s Stephens piece demonstrates that even many of the the naive apply a double standard by their relative silence at the concurrent Islamist slaughter of innocent Muslims elsewhere. Hamas is ultimately responsible for the death toll in Gaza, but they also contribute directly to the Palestinian death toll in important ways: See here, and even worse here. One debate tactic used by Leftists is the accusation of ad hominem name-calling at makers of claims such as mine above. However, some anti-Zionists think nothing of calling Israelis “racist,” “murderous,” and “slaughterers,” despite the defensive nature of Israel’s efforts. These verbal attacks are obviously insulting to Israel’s supporters, but that must be an objective. I leave open the question of whether any supposed anti-Zionist is ignorant and naive or truly anti-Semetic. Turnabout may be fair play, but this is not quite turnabout. Kerry did not just trample an Egyptian initiative. It was backed by the entire Arab League and specifically praised by Saudi Arabia. With the exception of Qatar — more a bank than a country — the Arabs are unanimous in wanting to see Hamas weakened, if not overthrown. The cease-fire-in-place they backed would have denied Hamas any reward for starting this war, while what Kerry brought back from Paris granted practically all of its demands. Israel’s dilemma vis-a-vis Hamas, and its moral position in the conflict, is addressed by Yaron Brook and Peter Schwartz in “Israel Has a Moral Right To Its Life.” And a full-throated defense of Zionism is offered here by Michael Oren. Oren is not exactly an advocate of small government, but he understands Zionism and the positive role it can play in promoting peace, stability and prosperity in the Middle East, if only the Islamists could reform themselves.